Bookends: Revelation by ~ Book Blitz! Revelation by ~ Book Blitz! A FORBIDDEN LOVE WILL BECOME DEEPER. A LOYALTY WILL BE TESTED. AND ONLY DARKNESS WILL REMAIN. One revelation changed everything, turning Eve Collin's world upside down with grief and questions of identity and allegiance. Now as she flees enemies that refuse to give up, Eve must also face the mounting attraction between herself and her gargoyle protector. Will she ever truly be safe? How much will she sacrifice to survive and who will she become? Restraint is an addictive pleasure a spellbinding continuation of Eve's journey of self-discovery, love and sacrifice. Readers captivated by Revelation will eagerly devour Restraint. 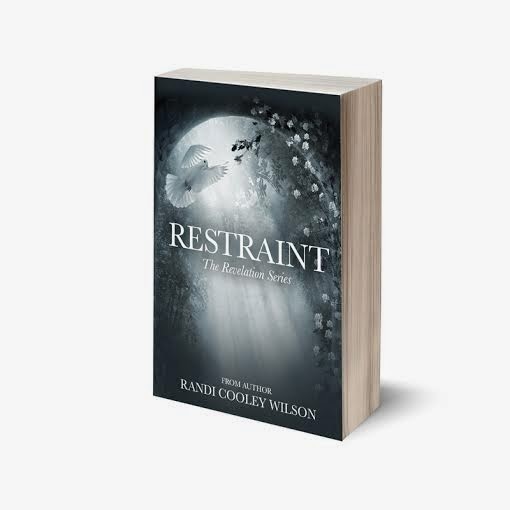 Restraint is volume two in The Revelation Series. “Open your eyes,” he whispers so low that I almost miss it. At his hushed command, my lids flutter open, locking onto his indigo eyes. They’re faintly glowing, which is odd, but I assume it must be an effect of the flames. He licks his lips, his heat radiating onto and into me. Asher’s eyes scan me, unhurried. He smiles sadly. “You’re stronger than I thought you would be,” his tone contemplative. “How would you know?” My eyes dart to his parted lips. Asher leans in even closer. His breath tickles my lips. A DIVINE SECRET, A LOYAL PROTECTOR, A FORBIDDEN LOVE. Eve Collins starts her freshman year at college blissfully unaware that one revelation will challenge everything she’s believed to be true about her family, life, and future, and right in the midst of it all is Asher St. Michael. Mysterious and aloof, Asher is appointed to protect Eve at all costs. Bound by his oath of loyalty to mankind, loving her is forbidden. Dark and enigmatic, Gage Gallagher may be even more dangerous to Eve than the demonic army that hunts her. Caught in the middle of a centuries old war, Eve must choose sides knowing that the wrong choice will cost more than just her life. Can Asher and Eve fulfill their destinies or will their love destroy everything? Revelation is a journey of self-discovery, love, and sacrifice. 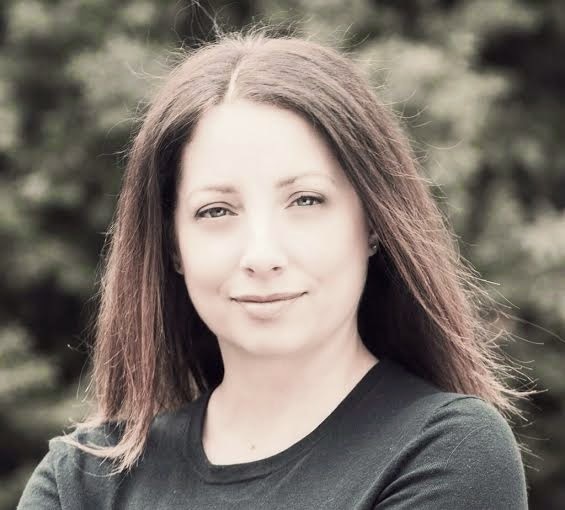 Randi was born and raised in Massachusetts where she attended Bridgewater State University and graduated with a degree in Communication Studies. After graduation she moved to California where she lived happily bathed in sunshine and warm weather for fifteen years. Randi now resides in Massachusetts with her husband and daughter. 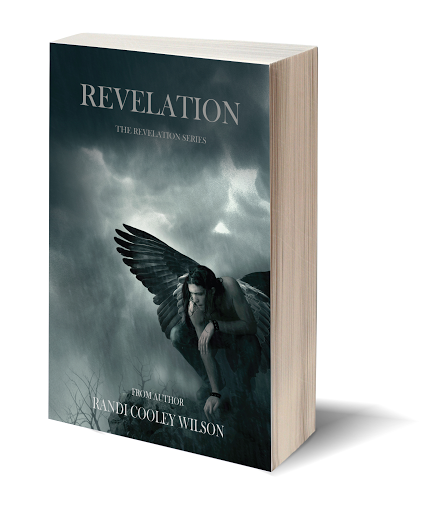 It is finally summer, and #Revelation by #Randi #Cooley Wilson has been out for a month now. This calls for some celebration, which Randi is hosting. FromJune 2 - June 30, 2014, post a pic on Randi's Facebook author page of you with Revelation wherever you are reading--at the lake, at the beach, in the house, by the car, coming from the bookstore, doesn’t matter. 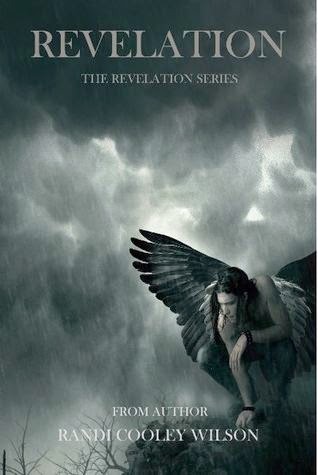 She will choose 2 winners at random and they will receive a $15.00 gift card from Amazon/Barnes & Noble (winner’s choice), signed Revelation bookmark, signed Revelation poster and a signed copy of Certain (an anthology that contains Asher and Gage POV chapters). Use #revelinthewild and leave your email address in the post as well, as winners will be notified via email. This contest is subject to Facebook’s terms and policies and by entering the contest you agree to those terms. This contest is in no way sponsored, endorsed, administered or associated with Facebook.